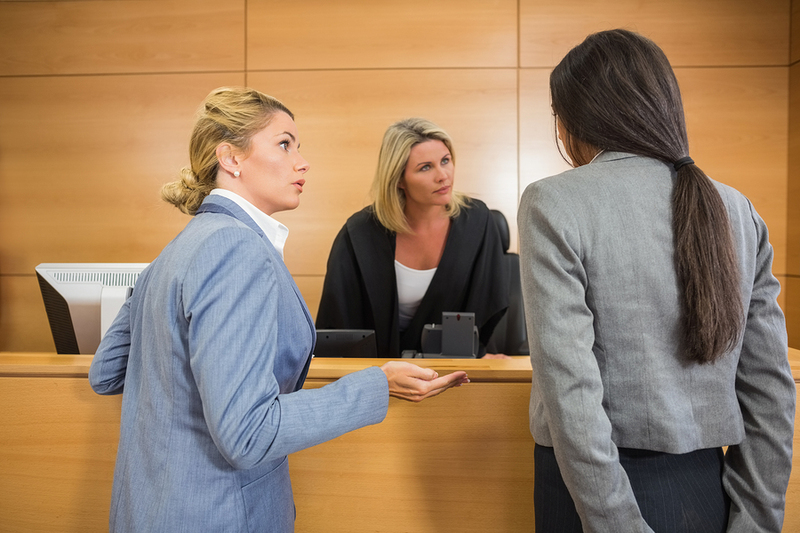 Comments Off on When Can a Lawyer Be Disbarred From Practicing? Practicing law takes years in education and passing a series of rigorous examinations and assessments along the way. Having invested all that time and effort before earning a license to practice and scoring a role with a firm, how could any professional end up facing disbarment? 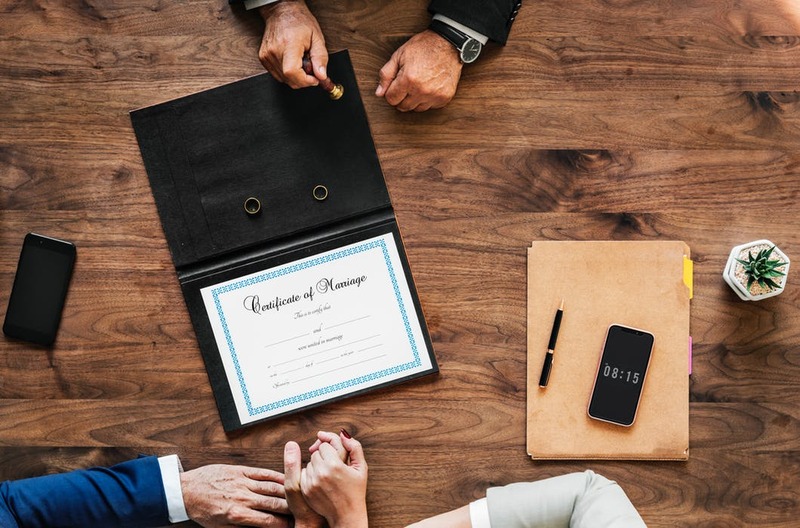 The reality is that the role of a legal representative places a great deal of pressure on individuals and that can become too much to face for some that are not equipped to handle that well. From an emotional and psychological standpoint, continual courtroom battles and conflicts wear people down. This is not to excuse or justify any actions that lead to disbarment, but it is a means of understanding how these events have taken place before and how they will happen again. So how does one end up becoming disbarred from practicing law? Here we will discuss some of the key instances where a professional’s license is revoked and they are denied from representing others in a court of law. Should a lawyer showcase behaviour that is considered offensive and overtly unprofessional, then they can face being disbarred from practicing. These are rare cases where a solicitor becomes unhinged and their incivility becomes too much to bear for those around them. Often these incidents will venture towards an assault and this is when a lawyer will require their own form of representation. There have been cases in the past when a solicitor has stolen their client’s money or money from the firm. Financial fraud and impropriety is a surefire way to be disbarred from practicing before further charges can be laid. Attorneys that have faced this type of action before have attempted to be secretive in this behaviour to secretly operate their own clientele fund away from a collective legal firm. A moral and logistical failing of missing license fees and not turning up to bar exams will see disbarment take place as a direct consequence. There are explicit terms and conditions that are granted to individuals who enjoy this privilege and if there is evidence that proves actions have occurred that are in violation of these requirements, they cannot continue to practice. 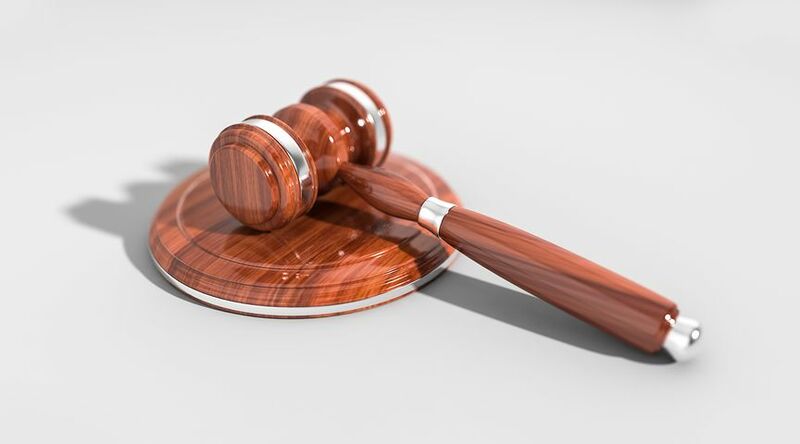 From drug and alcohol offences to bullying and ethics violations, there are some general rules and guidelines that are fundamental to operating as a solicitor. This is a role that is the personification of justice for all and should that position be ignored or neglected, then they will face disbarment.